I love the dictionary feature of Kindles and find that I’m much more likely to look up a word using the Kindle than I was when I read paper books. I’m not sure how much my vocabulary has actually expanded, but I can pretend that I’m learning something. 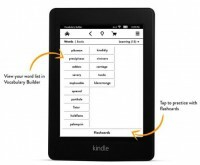 Newer Kindles keep a list of all the words that you look up in the dictionary while you are reading. Here are some of the words I’ve looked up. The list goes on, but I’m starting to have flashbacks of the ACTs. Also, I don’t remember the definitions to most of these so apparently it isn’t working very well. The Kindle does have a feature that builds flashcards out of this word list if you really want to get serious about it. Tyla and I get most of our Kindle books from our libraries awesome digital section, but every once in a while, there are some specific books that we end up buying. We each have our own Kindles tied to our own accounts, so sometimes that has meant buying a book twice and that’s annoying. 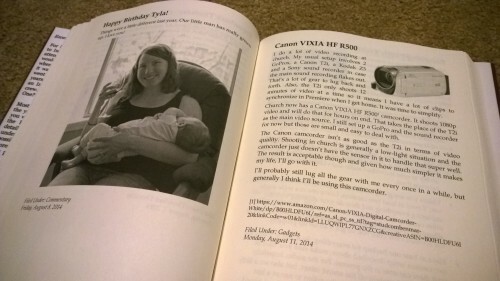 To address this exact situation, Amazon has launched the Kindle Family Library. 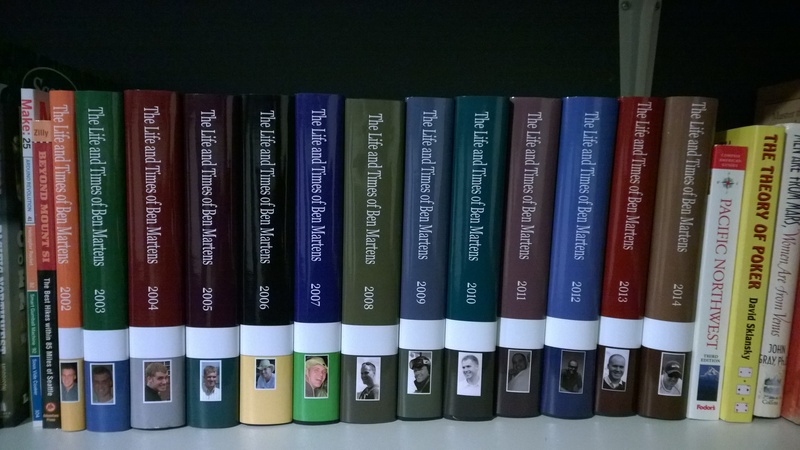 You can now specify one other adult as your partner and you can see all of each other’s books! It can be a tad bit tricky to set up and manage if you have older devices but the newer ones handle it beautifully. 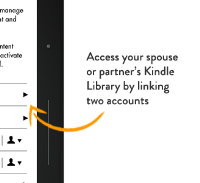 Amazon has a help page that describes what each version of the Kindle is capable of in regards to this feature. We don’t use this often, but when we do, I love it! If I had to pick just one book to recommend, it would probably be The Martian because it probably appeals to the broadest swath of readers. Or you can just wait a few years for a movie to come out. After the success of Gravity, I don’t see how they won’t make a movie of The Martian. Do yourself a favor and read it now. I admit to being a Bear Grylls fanboy. I’ll watch just about anything he does, or at least give it a try. He has quite a few books so I decided to look at one. Meh. It’s really not very good, but there were three thoughts from the book that have really stuck with me. The book is called A Survival Guide for Life: How to Achieve Your Goals, Thrive in Adversity, and Grow in Character. I can’t really recommend it if I can remember and act on even one of those three things then it was worth a read.